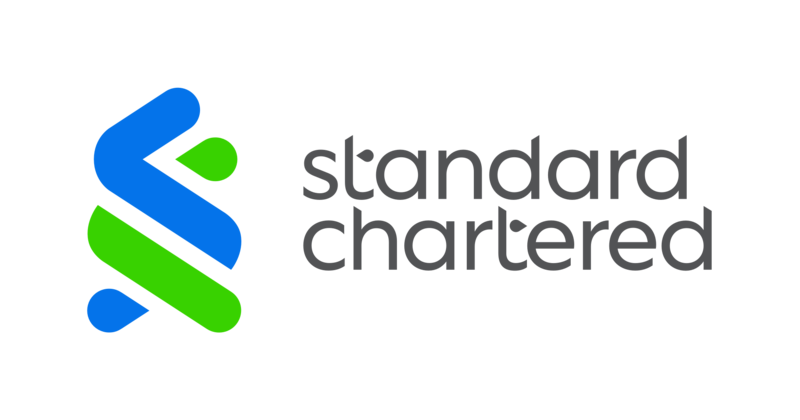 Standard Chartered announced today a collaboration with Siemens Financial Services, the financing arm of Siemens, and TradeIX, a digital trade provider, to carry out an industry-first client pilot to create an end-to-end blockchain-based smart guarantees proposition in trade finance. With a view to transform the traditionally paper intensive Bank Guarantees business, this is the first blockchain client pilot that fully digitises the process, from initiation of the bank guarantee to the claim handling. Unlike a letter of credit which involves multiple parties, performance details and over 100 pages of documents, a commercial bank guarantee is a much simpler instrument to digitise. This solution will enable Siemens to digitise its guarantee process for customers with large transaction volumes in the future, spanning issuance, amendments and claims, eliminating the multiple touch-points and inefficiencies which are inherent in the paper intensive process today. The pilot started in March 2018 and will be fully completed later this year. The proposition is based on auto-executing smart contracts, leveraging the Corda Distributed Ledger and application layer provided by TradeIX. TradeIX is rewiring the $8 trillion trade finance market with the TradeIX Platform providing applications, technology tools, and core infrastructure for the trade finance ecosystem. The TradeIX Platform enables trade finance parties to more easily, flexibly and efficiently connect to the broader trade finance market, including suppliers, buyers, service providers, B2B networks, credit underwriters and financial institutions. The Platform provides benefits to all trade finance parties through enhanced funding opportunities, lower cost and reduced risk. For more information visit: www.tradeix.com.